Note: Only for images protected using version 2.00 or higher. Note: IPTC information must be created beforehand using the IPTC Metadata Preset software. 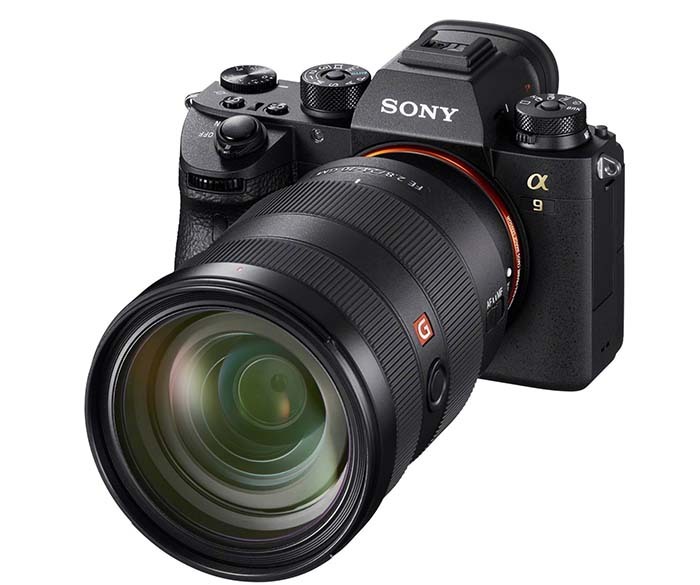 This entry was posted in Firmware updates, Sony a9. Bookmark the permalink. Trackbacks are closed, but you can post a comment.